Full Board of Directors Meetings 2018 February 9 April 20 June 8 September 14 November 16 Unless otherwise stated, all meetings are held at 8:30 a.m. in the Board Room at the Chase Center on the Riverfront. 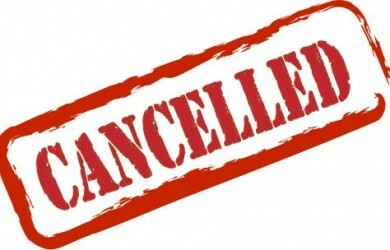 Due to the weather, the 5:30pm, 6:30pm and 7:30pm Wednesday’s on the Water Wine Cruises are CANCELLED. Please contact the RDC office at 302-425-4890 to rebook your cruise. Thank you! Due to the impending weather, the Peoples Festival to “Live Nation” formerly the Queen. This event will NO LONGER be held at Tubman-Garrett Riverfront Park. 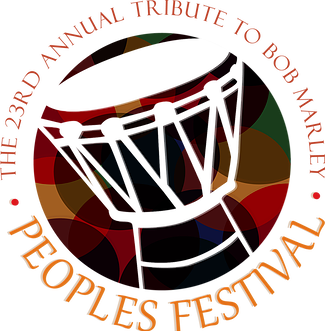 For the most up to date information, please visit: www.peoplesfestival.com Thank you!